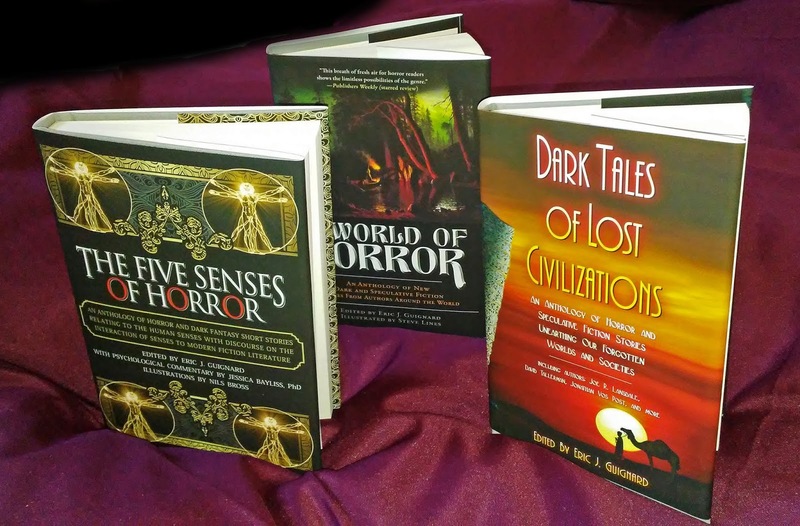 Hardback Editions of DARK MOON BOOKS titles now available! Been working like a mofo, but still found some time to take my books to the next level! Figured out how to make GORGEOUS(!) HARDBACK versions of Dark Moon Books titles! 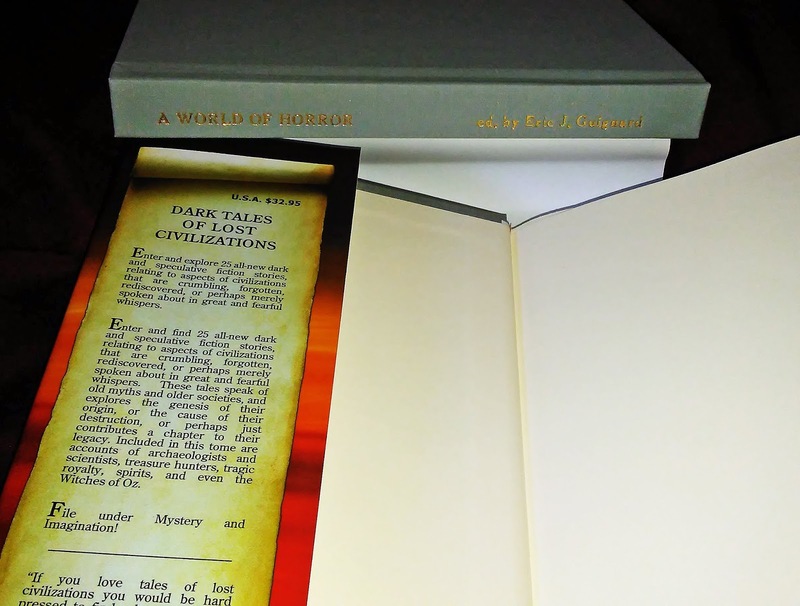 These productions include heavy cloth blinding with gold emblazoned spines and beautiful wraparound dust jackets. 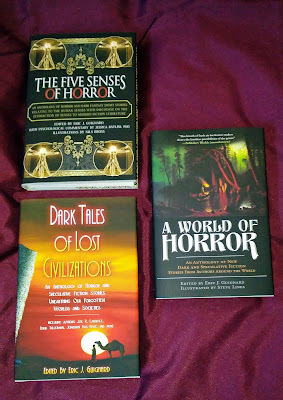 The first three titles are on sale now through Amazon!!! Recent Reviews of My Work! Have received a few wonderful reviews in the past couple of days by indie review sites who make the author’s world go ’round! 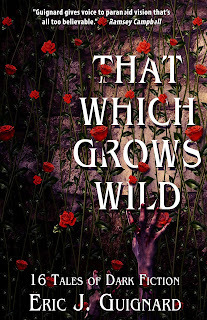 KENDALL REVIEWS -- “That Which Grows Wild by Eric J Guignard collects 16 weird, dark stories with enough variety to make a chocolate box turf itself off a cliff in despair, knowing it could never provide such a tasty selection of treats. 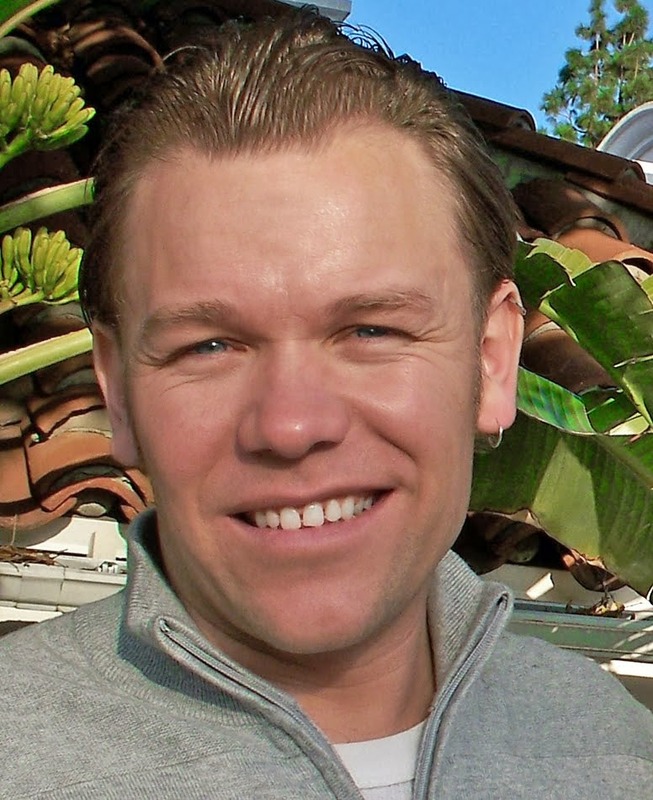 Guignard also excels at writing historical tales particularly well, such as “Momma,” which I enjoyed. One of the themes of the collection and that ran through this story was of families and desperate situations; how much they’re willing to risk to save each other, and sacrifice. POSTCARDS FROM A DYING WORLD -- These are beautiful books, they look amazing and the quality of the production is some of the best I have seen by a independent publisher (Dark Moon Books). 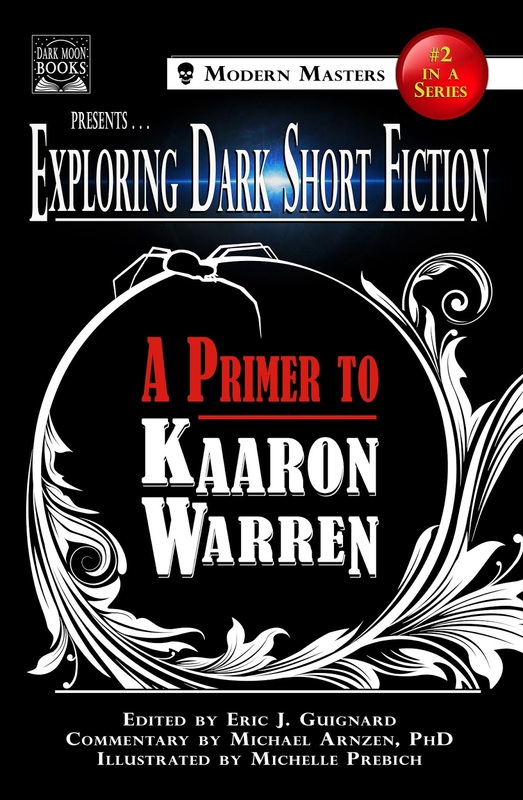 … Reading this book you get to know Kaaron Warren comes just as much from her stories as her introduction as you do the interview. IT’S HERE!!!! 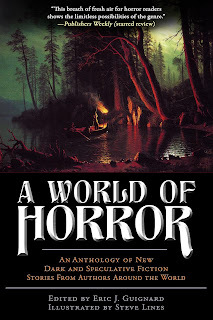 Release Day today for one of the most highly anticipated anthologies of my life, A WORLD OF HORROR, which is an anthology of all new dark and speculative fiction stories written by authors from around the world. 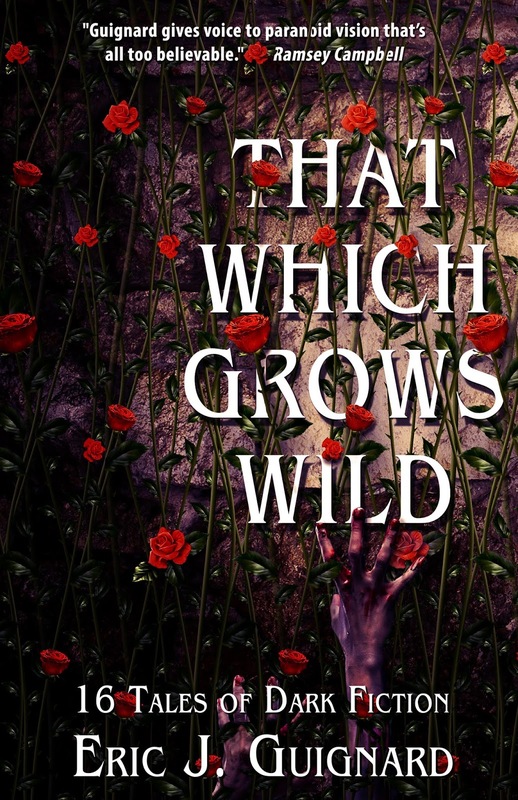 Enclosed within these pages are twenty-two all-new dark and speculative fiction stories written by authors from around the world that explore the myths and monsters, fables and fears of their homelands. • In “Sick Cats in Small Spaces,” a vacationing Australian family come upon a ghost town where the actual ghosts are bottled and kept. 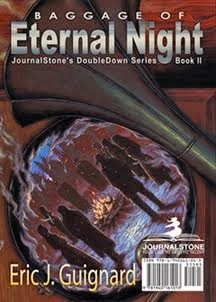 And beautifully illustrated by artist Steve Lines! 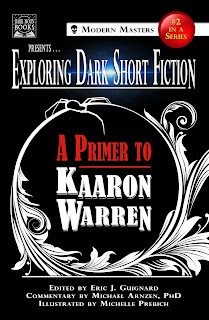 Available in HARDBACK, PAPERBACK, or EBOOK, TODAY! 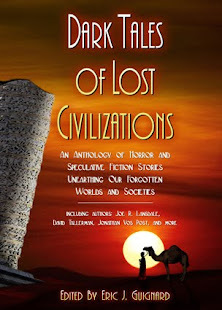 Description: Well written original stories in science fiction, fantasy, myth, fairy tales, and eldritch; in written, podcast, video, and/or graphic story form, and from around the world. We care about character, plot, ideas, and storytelling ability. We accept both serious and humorous work (no horror). Description: (Not Horror, but Mystery and Crime) -- Every kind of mystery short story: the psychological suspense tale, the deductive puzzle, the private eye case—the gamut of crime and detection from the realistic (including the policeman's lot and stories of police procedure) to the more imaginative (including "locked rooms" and "impossible crimes"). We need hard-boiled stories as well as "cozies." 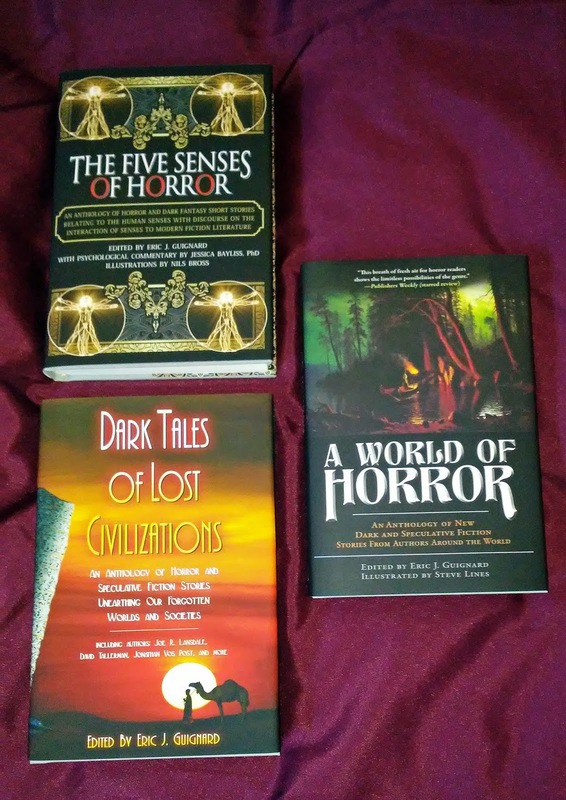 Description: Stories in the realm of The Twilight Zone and Black Mirror that explore larger questions using any and all of the popular science fiction tropes: new technology, exploration, nightmarish dystopians, alien species, baffling utopias, etc. 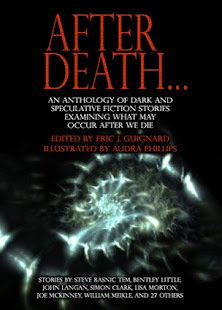 Description: Dark fiction in the horror, science fiction, crime, and noir genres to be published in monthly e-newsletter. Happy Saturday! Am starting the countdown to one of the most highly anticipated anthologies of my life… #AWorldOfHorror by DarkMoonBooks and edited by me, coming Sept 10, but available to pre-order now! 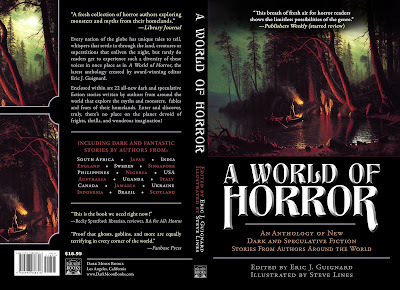 A WORLD OF HORROR: An anthology of all new dark and speculative fiction stories written by authors from around the world.